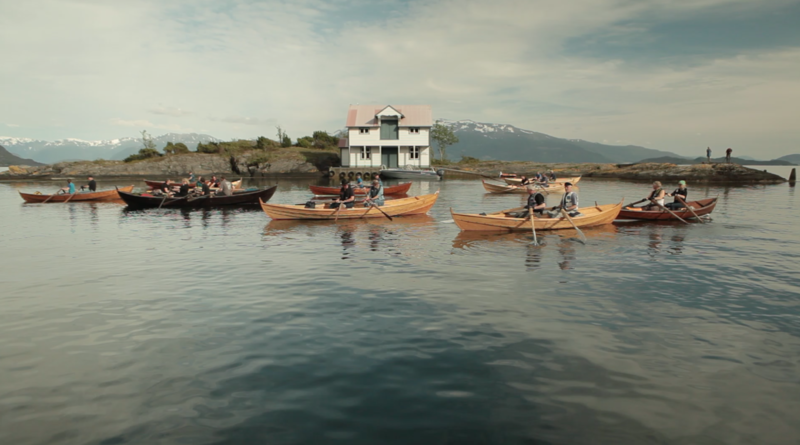 • Promoting the preservation and general use of traditional vessels, buildings, and coastal heritage. • Conducting informational activities aimed at increasing awareness of the value of the human and cultural traditions that make up our coastal history. • Maintaining and developing traditions within intangible maritime heritage and handicrafts. • Enhancing the professional expertise concerning the maintenance and safety related to use of historic and traditional vessels. a) identification, documentation, research (including inventory-making); b) preservation, protection; c) promotion, enhancement; d) transmission, (non-) formal education. The local branches are responsible for most of our activities. These are wide and varied in nature, though with an emphasis on maintaining, transferring and developing knowledge and skills within the fields of coastal culture and maritime intangible cultural heritage. 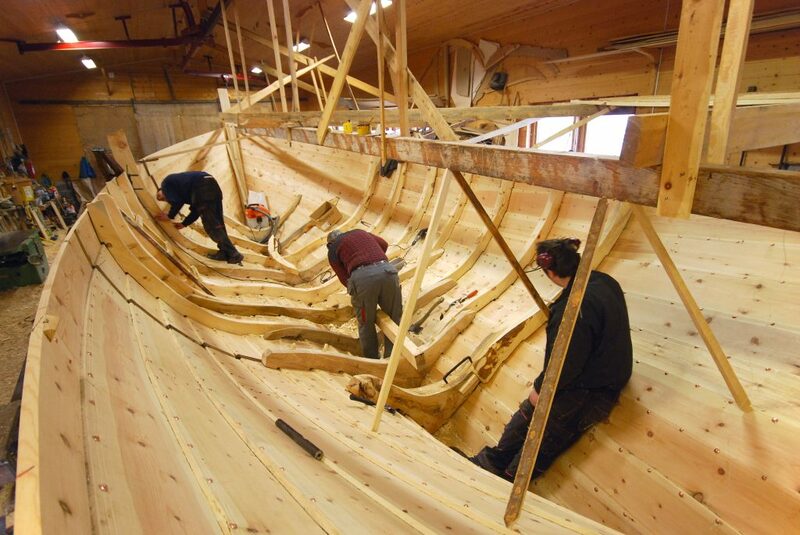 Here are some examples: preservation and use of historical boats (from small rowing and sailing boats to historically significant sailing ships and steamers); documentation and recording of both tangible cultural monuments and procedural knowledge about maritime cultural heritage; the practice and passing on of traditional handicrafts and skills such as boatbuilding, sail making, rope making and rope work and textile traditions; antiquarian (both practical and theoretical) knowledge about the restoration, maintenance and construction of vessels and buildings (such as lighthouse stations, harbour buildings, boathouses and historically significant shipyards and boatyards); traditional seamanship and navigation; sailing; rowing; knowledge about coastal waterways and landmarks; songs and musical traditions from the coast; rituals and social gatherings (e.g. when launching and landing boats); the oral storytelling tradition along the coast (both collection and presentation); care and maintenance of old steam-powered engineering; practical knowledge about the operation of larger vessels; rigging of sailing ships; food traditions at sea, etc. Many of these activities are organised as courses in partnership with our own study association (Studieforbundet kultur og tradisjon). This also means that the courses are prepared in accordance with the methods and practice of Nordic adult-education tradition, which emphasises non-formal education, participant-led and democratic access to learning. Our courses emphasise the procedural transfer of action-borne knowledge as their central method. According to the strategy we have adopted, the main objective of the study association is that “it should be possible for everyone living in Norway to become familiar with and learn about cultural expressions and folk traditions in a constructive and secure environment of fellowship”. Main countries where the NGO works: Norway and the Nordic Countries.